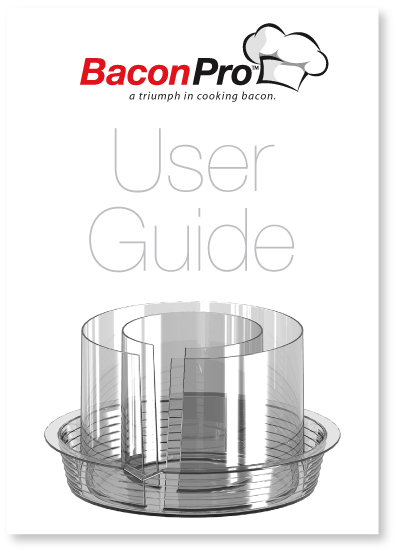 Click the User Guide cover below and a pdf file of the guide will open in a new window. You can save it to your computer for later reference. Questions? Call toll free 855-563-5446.